The Foster name has been associated with a car dealership in Scarborough for more than 60 years. 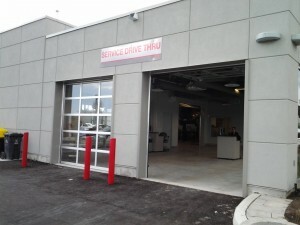 Initially located at the corner of Warden and Sheppard, Foster started as Pontiac/Buick dealership but transitioned to the KIA brand when Pontiac was dissolved in 1999. 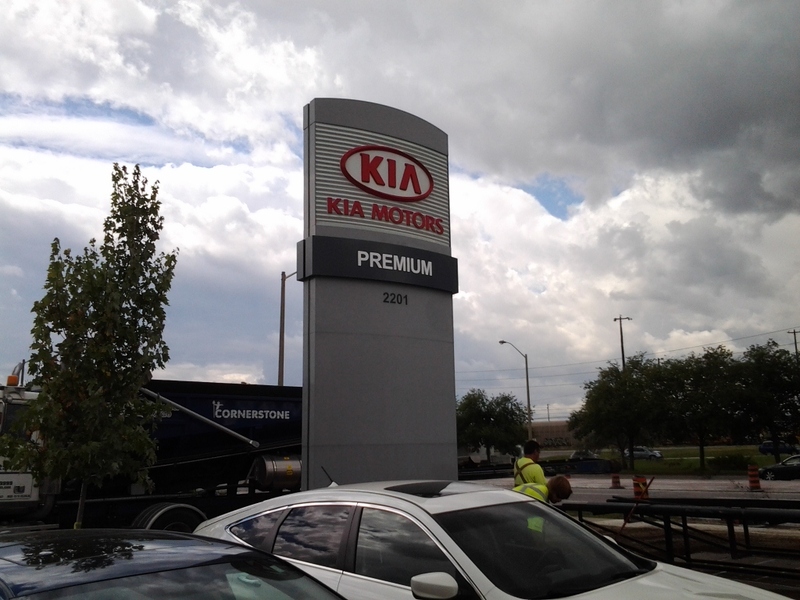 Foster Kia opened up and brought a whole new level of service and customer satisfaction, and brought awareness to the Kia Brand. 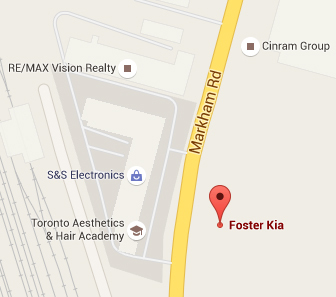 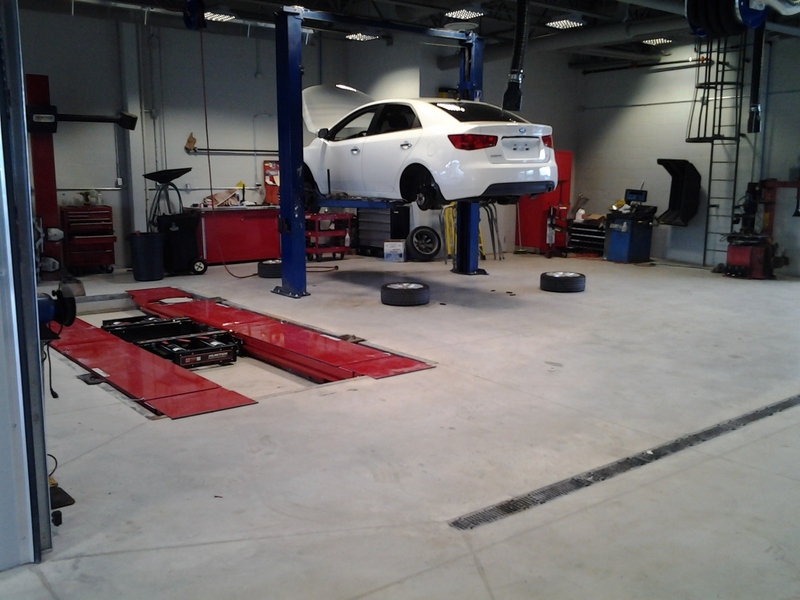 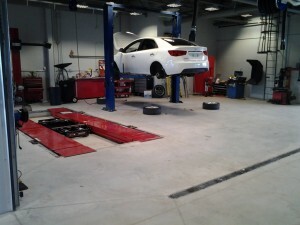 In July of 2015, Foster Kia moved to it's brand new state-of-the-art facility located at 2201 Markham Road, just south of Finch. 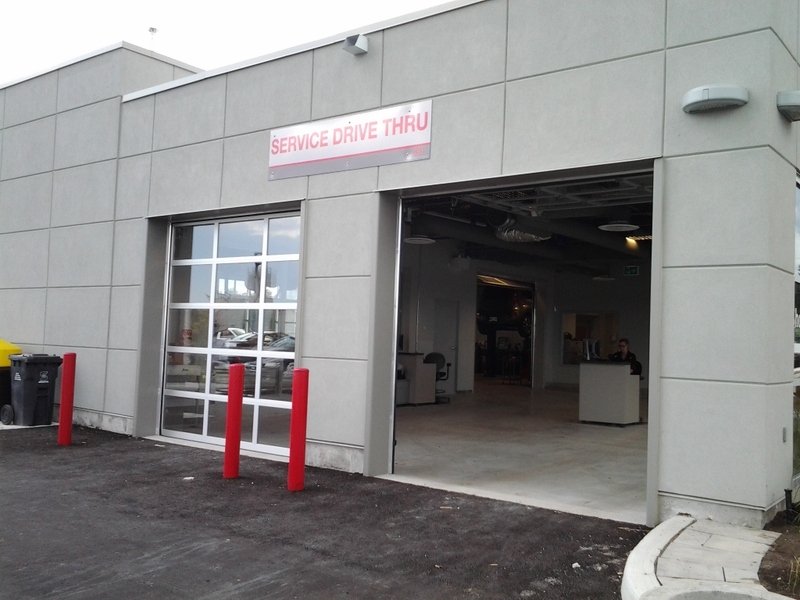 Foster Kia is still a moment's run from the 401, and we're proudly serving Scarborough, Markham, Pickering, Oshawa, Toronto and beyond. As a "Premium" Kia dealer, Foster Kia provides a premium buying experience. 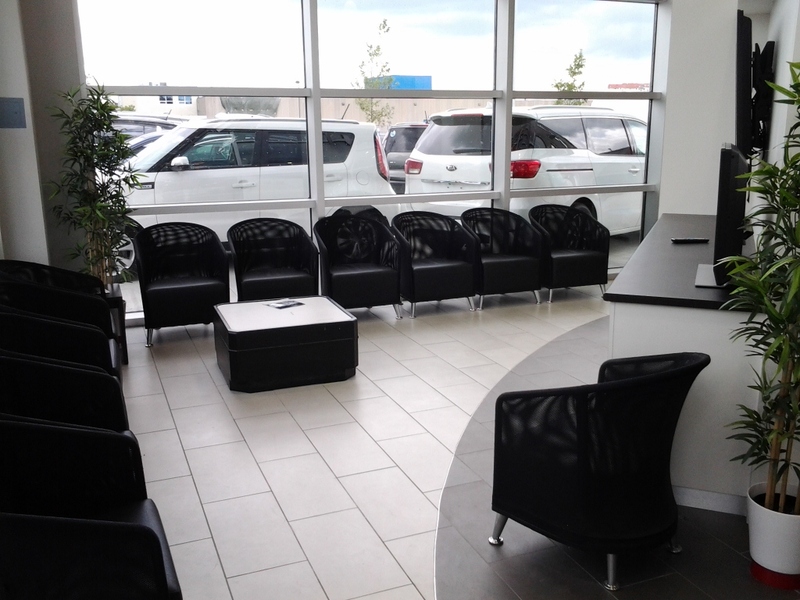 Enjoy a coffee in our bright and airy 18-car showroom. Sit in comfort in our guest lounge with complimentary Ipad bar, and wireless internet. 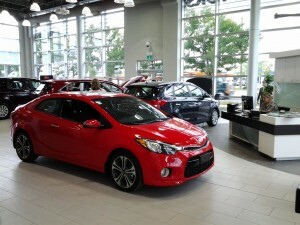 Whether you're looking for a new Kia vehicle, or a pre-owned vehicle of any brand or whether you need service or maintenance on vehicle, the team at Foster Kia is here to serve you. Foster Kia prides itself on our high customer satisfaction ratings, and are pleased to announce that Foster Kia ended 2015 in 1st place in our zone, compared to other Kia dealerships. 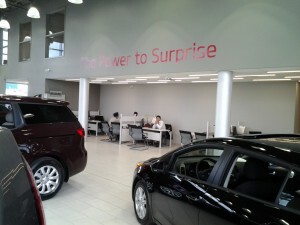 If you're a long-time customer from long ago, or a new potential customer, Foster Kia welcomes you.